Those lucky Americans are being given the chance to see all three extended versions of The Hobbit in cinemas in October. 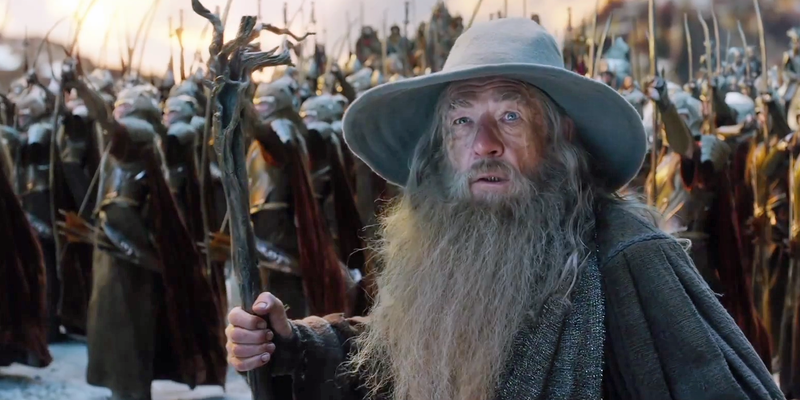 So here we are then, the final trailer for the final Hobbit film has been released. This is the last time we’ll ever see a trailer for one of Peter Jackson’s Middle Earth films and it makes me very sad. I absolutely loved Lord of the Rings and always name the trilogy as my favourite film. I’ve enjoyed The Hobbit but it’s never real,y lived up to my expectations. I hope The Battle of the Five Armies gives the series a fitting send-off and actually the trailer looks pretty epic.